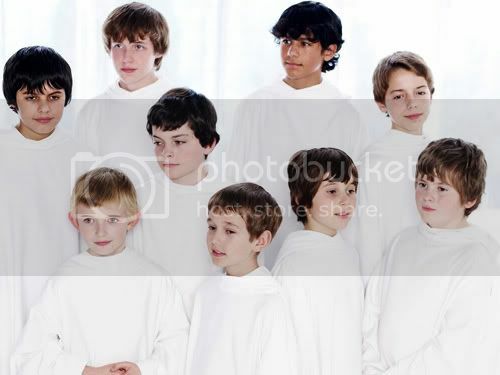 Here's something new that Libera has never done before. 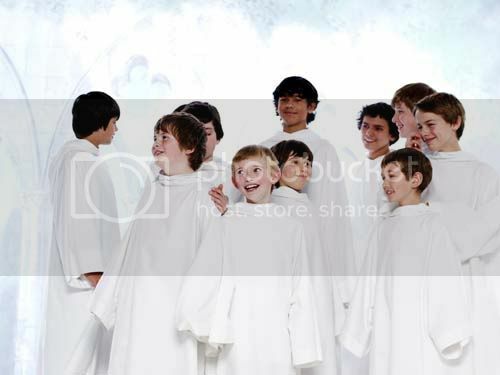 Today Libera gave their Japanese fans a Valentine's Day message. Aww. How sweet of them. And I can notice a lot of new mini ones in the video. Will they be coming on the Spring tour? 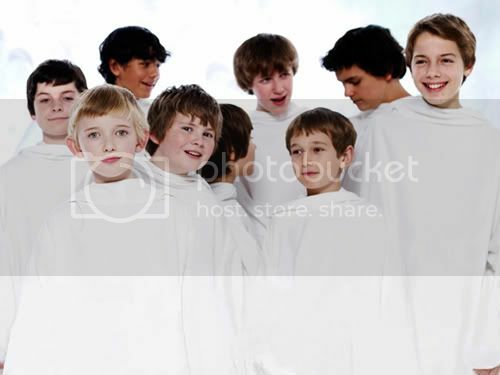 Well, let's find out once Libera confirm official members coming :). Thank you, Kazuyo, for the link on Twitter. Happy Valentine's Day, boys. And too all the fans around the world besides Japan. I hope you find someone you love.